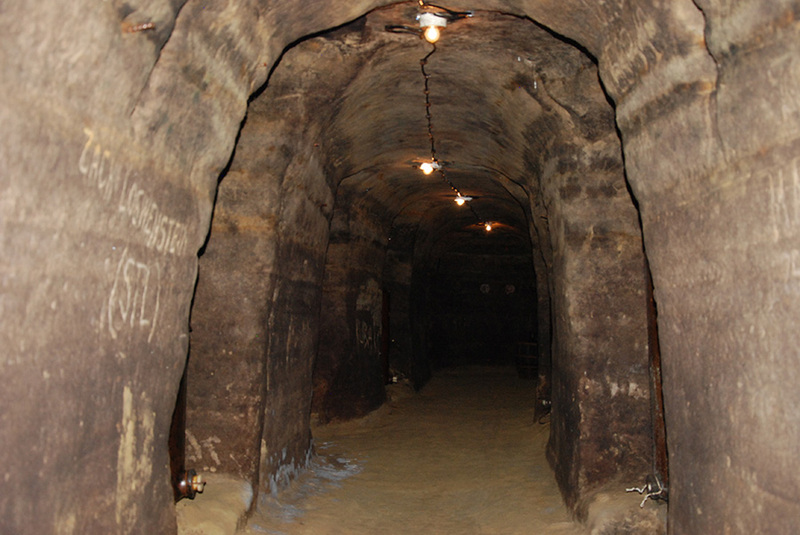 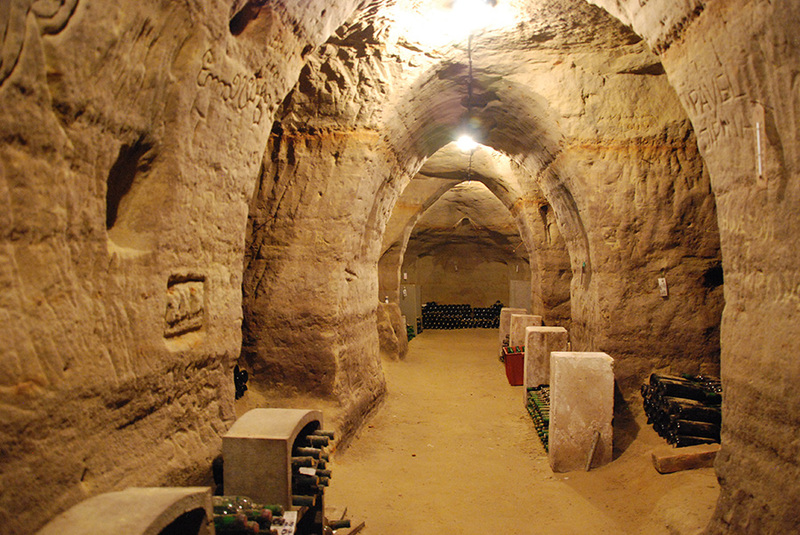 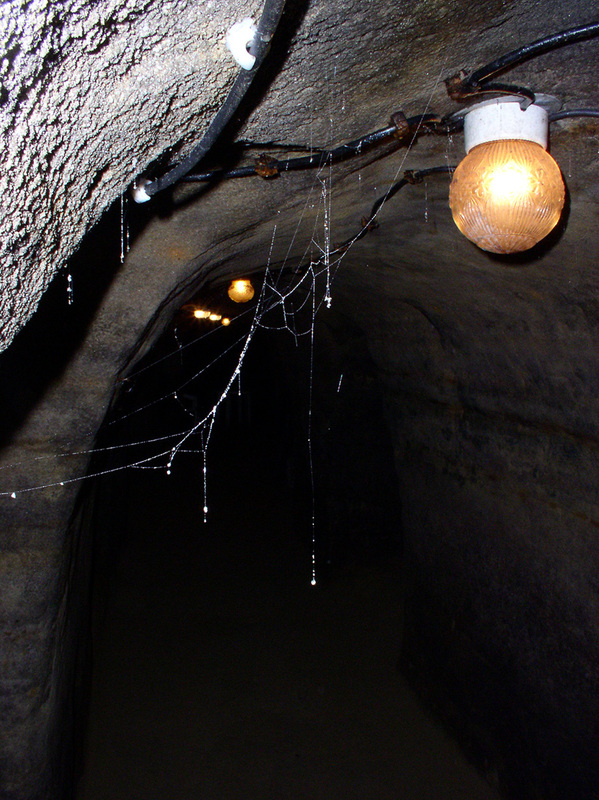 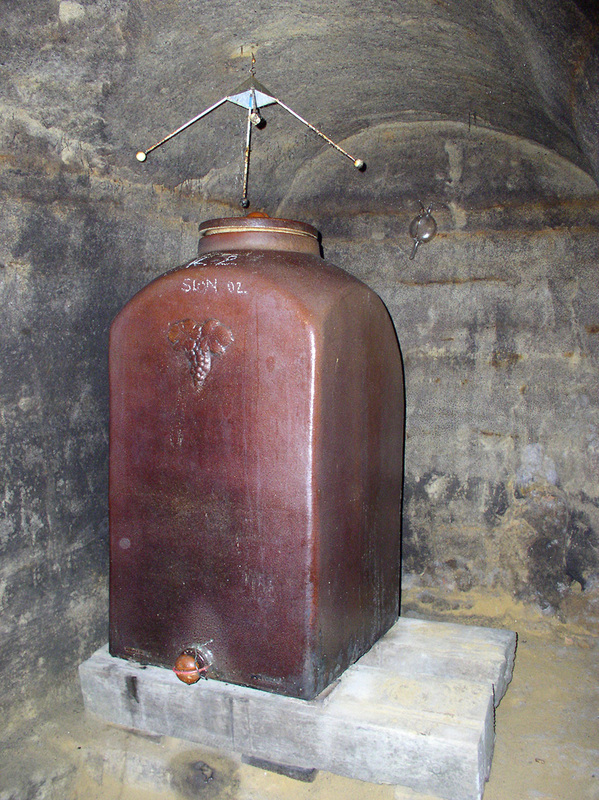 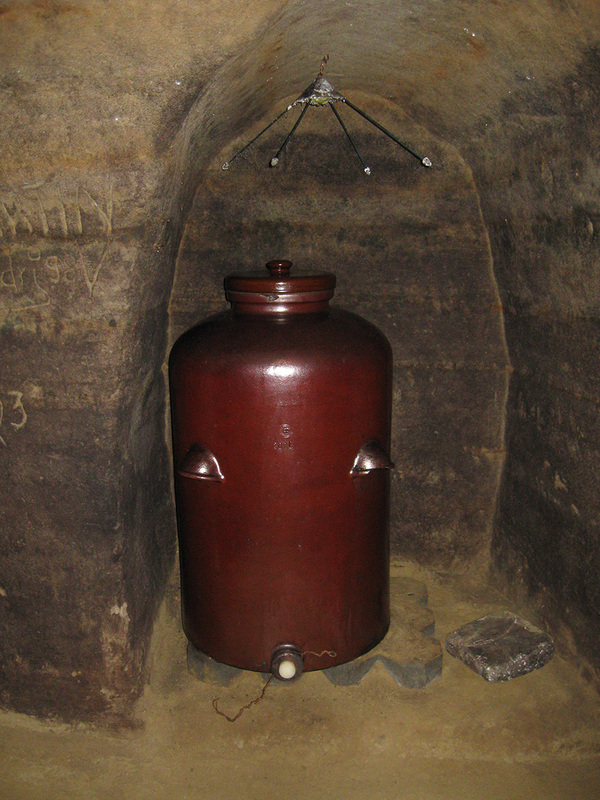 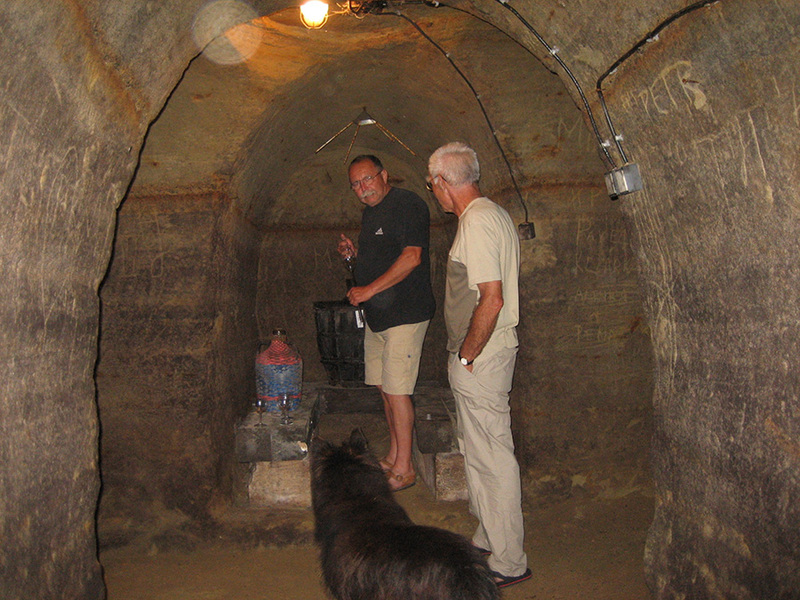 Historic wine cellars represent a unique underground complex that was manually dug in soft sandstone sediments over many generations. 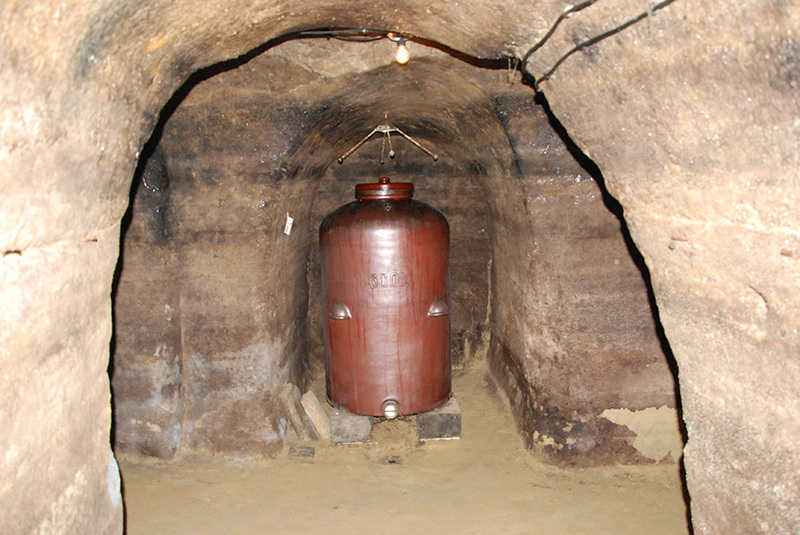 Now it reaches a length of almost half a kilometre. 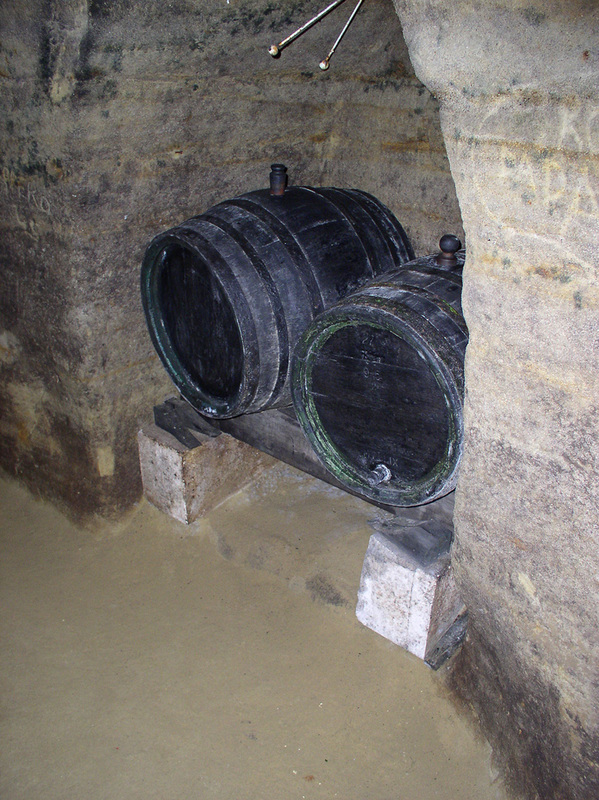 The oldest written reference to the cellars is from 1321, when the wine cellars were owned by a well-known aristocrat Henry of Lipé. 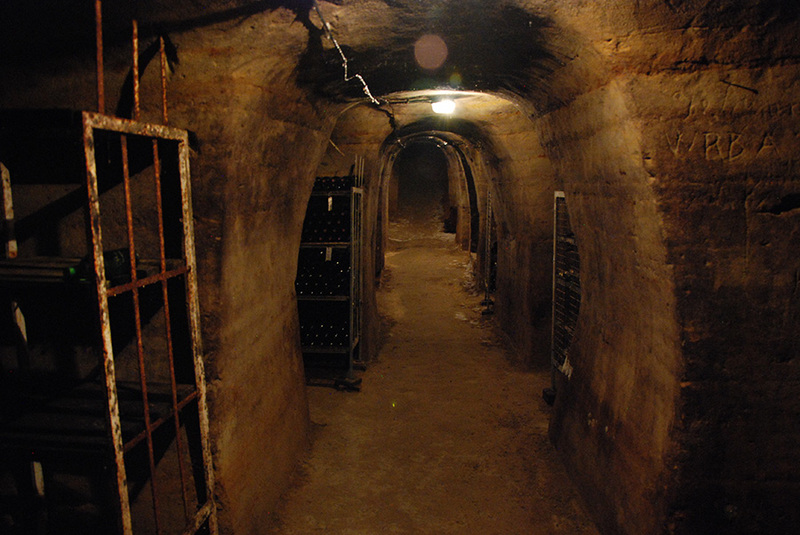 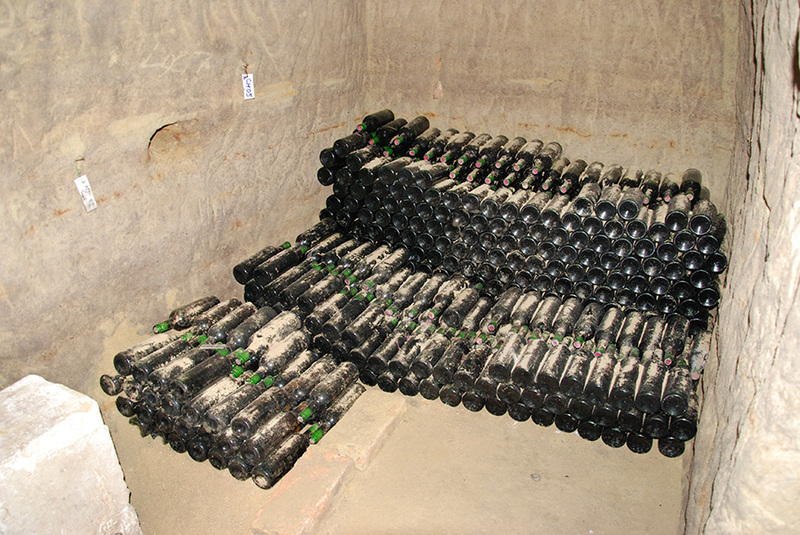 Corridors of these cellars are 7-8 metres below ground level and have a constant temperature and humidity. 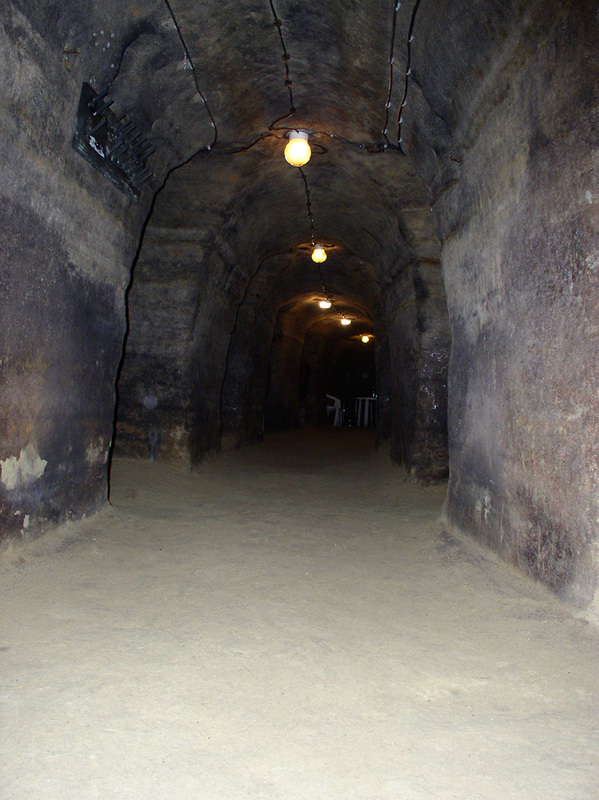 Underground facilities have the character of line corridors that intersect each other. 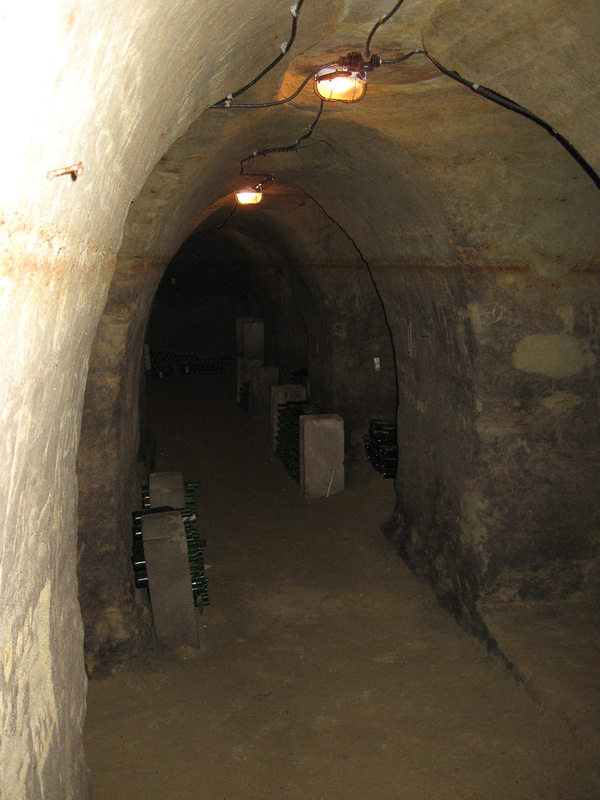 There are also a lot of branches and niches. 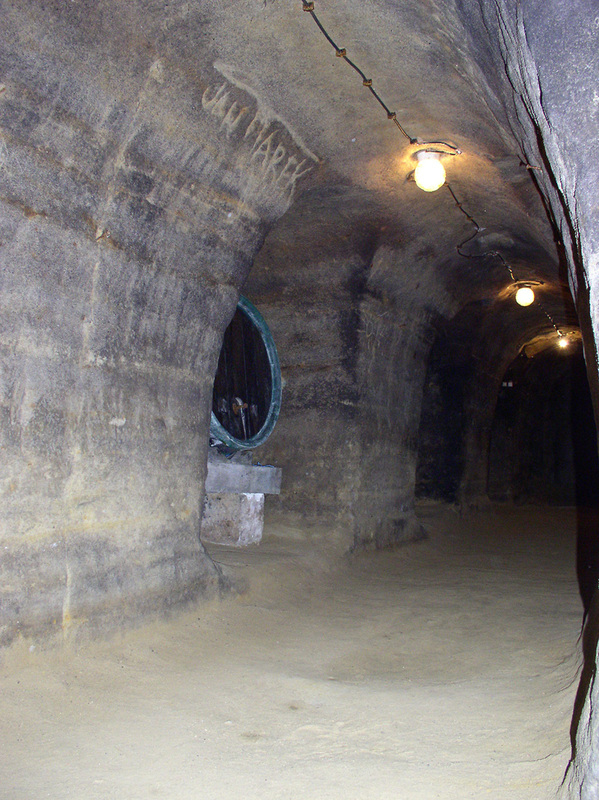 The result is a unique labyrinth of tunnels, which has almost no parallel in South Moravia. 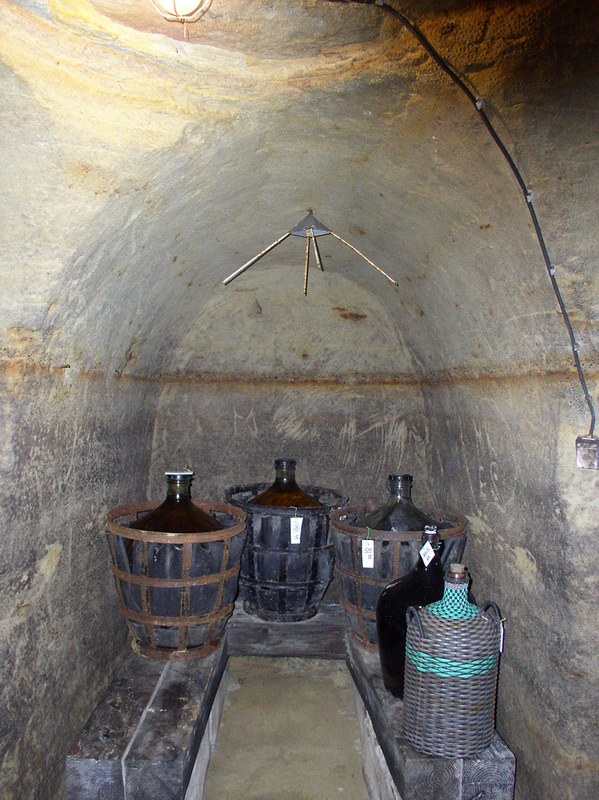 In the premises of the wine cellars you will not see any stainless steel fermentation tanks or other modern technology used in contemporary winery, but only wooden barrels and earthenware vessels. 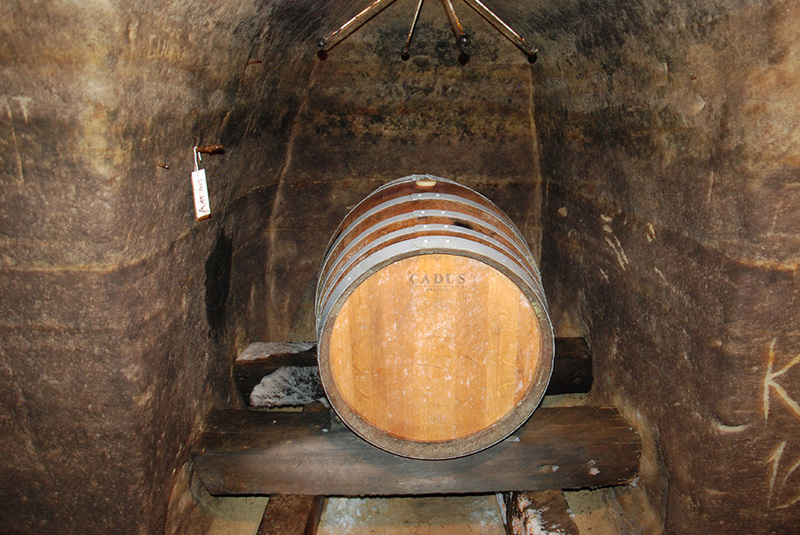 They were used in wine production in our country in the past and are still used for wine ageing in some parts of Europe and southwest Asia. 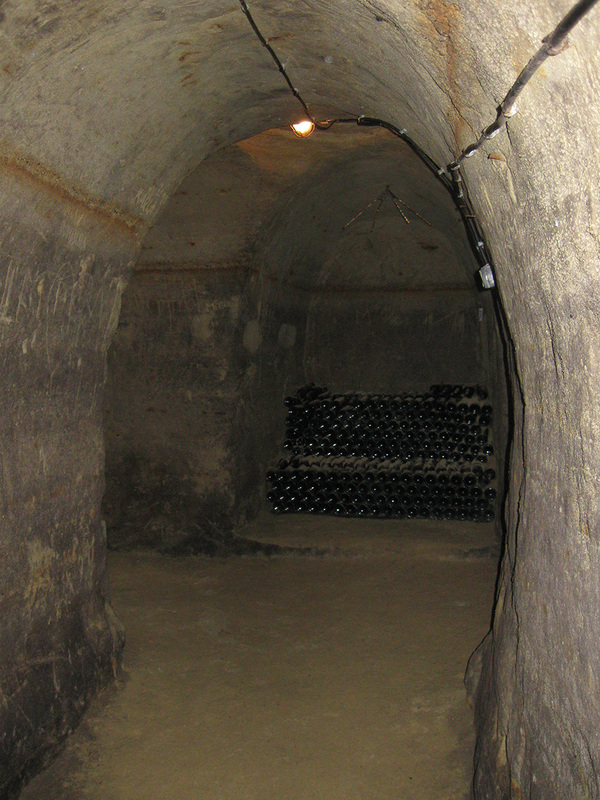 The cellar complex underwent a complete renovation in 1994 and is now open to the public.